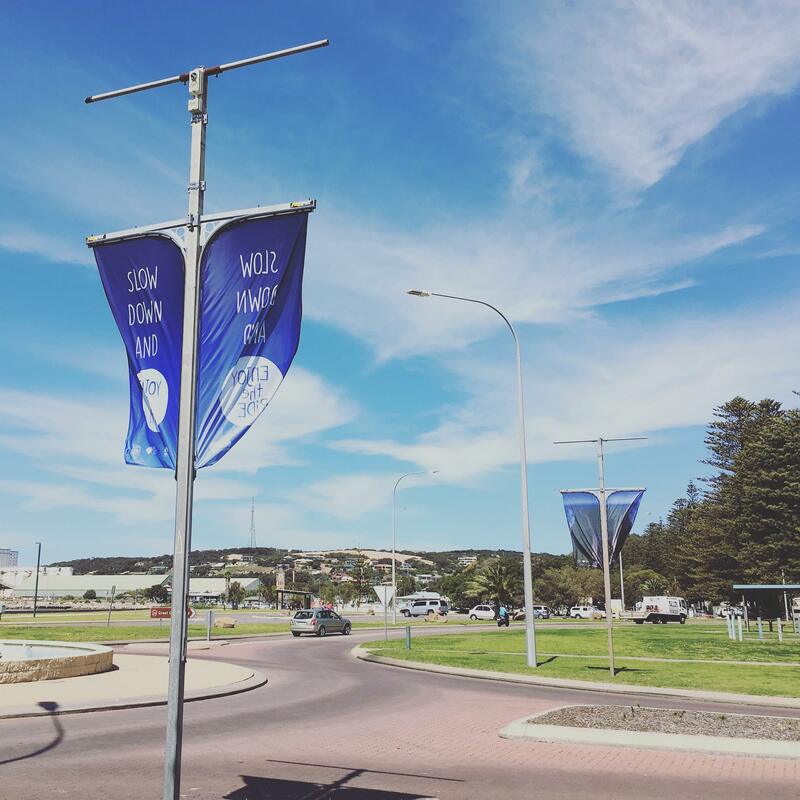 Esperance RoadWise is a Shire of Esperance Committee that works to engage the community in road safety campaigns and improve road safety issues within the region. The Committee, with support from the WALGA RoadWise programs aims to deliver effective road safety initiatives aligned to Towards Zero, Western Australia’s Road Safety Strategy 2008-2020. You can follow the Committees work through there facebook page. Slow Down and Enjoy the Ride is a local speed reduction road safety campaign brought to you by the Shire of Esperance RoadWise Committee. Enjoy the Ride aims to remind the community to avoid feeling the need to rush while driving and to leave speed behind when you get into your vehicle. The campaign runs from October to January in a bid to address the issue of speed on our roads during the harvest and tourist season, a busy time of the year on our roads. Whether it is making sure you stick to 40km/hr through schools zones or slowing down behind a road train, reducing your speed is one of the simplest ways to reduce the risk of a being involved in a car crash. This year the Roadwise Committee are very excited to bring you the Slow Down and Enjoy the Ride harvest video! This has been a great community project and we would like to thank everyone involved in making this happen. You can check the video out on Youtube or share it on Facebook! So please join us in slowing down this harvest season and help us reduce to impact of road trauma in our local community. 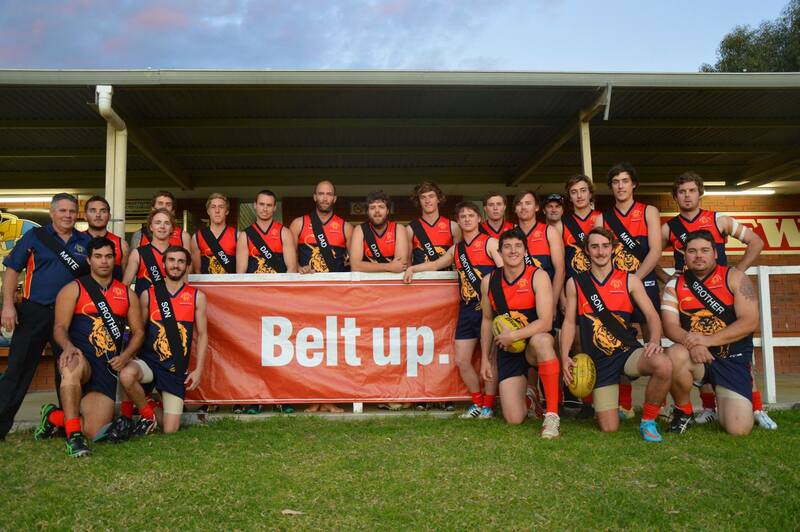 We kicked off this years Belt Up campaign with members of the Esperance Hockey Association. Seat belt related crashes remain to be a leading cause of road trauma in our region. 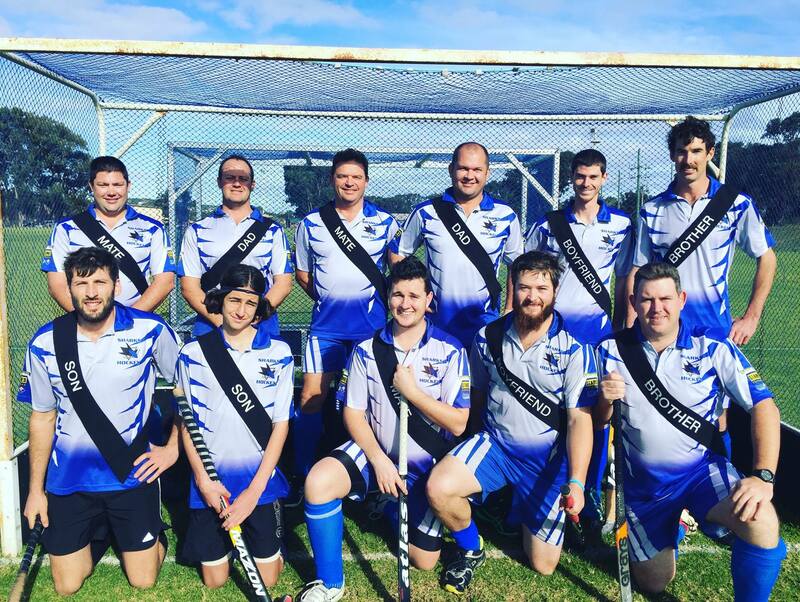 We'd like the thank the hockey boys for getting involved and please get in touch with us via Facebook if you would be happy for us to get some photos of your sporting club or group wearing the sashes! 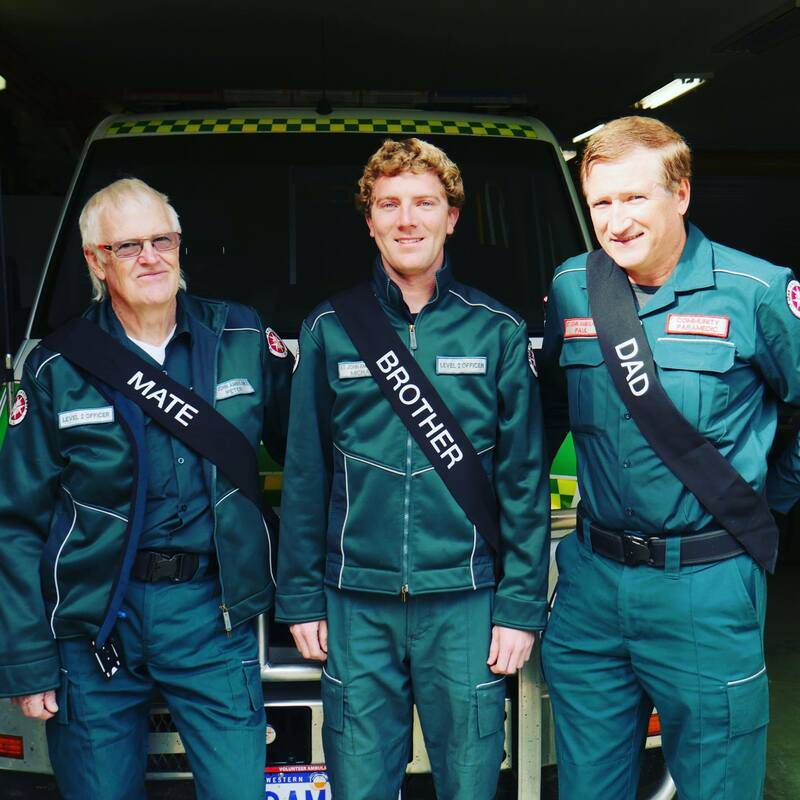 We often get asked why we only haves sashes for blokes and not girls. Well statistics indicate men are the ones at risk, 77% of seat belt related fatal and serious crashes from 2004-2013 in WA involved males. So please remind your brothers, sons, dads, uncles and mates to belt up, because they are worth holding onto. The belt up message is as just as important now as it ever has been. Goldfields-Esperance Police District have reported 488 seat belt related offences, 2015/2016 year to date. That is an 8.2% increase on the previous year. Please share to help us get this simple message out in the community.